Venture One Construction recently completed Huff Consolidated School in Hanover, WV for the Wyoming County Board of Education. 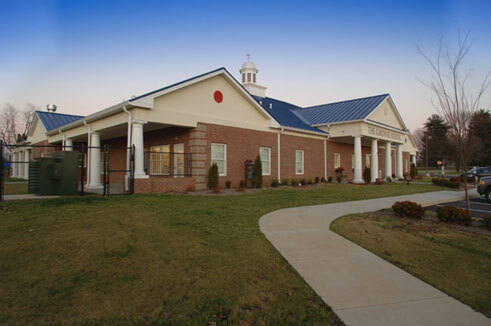 The school is just over 40,000 square feet and houses grades Kindergarten - 8 for the surrounding area. The building is CMU construction with structural steel. It boasts of a full size gymnasium, a science lab, an art and music room, a media center, a cafeteria/kitchen, facilities for disabled students as well as classroom space. Despite one of the coldest winters in recent history and a required major over-excavation of the site, Venture One completed the project in time for school to open in August of 2014. 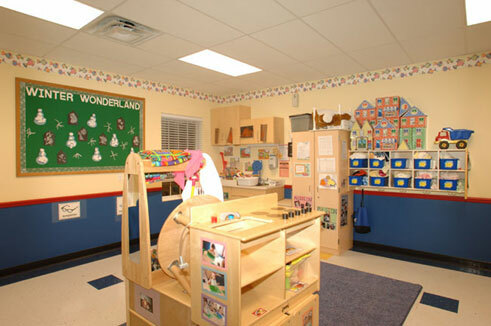 Venture One's construction of the Gardner School Daycare was another successfully completed project. 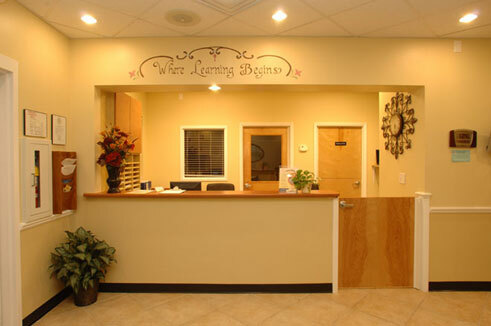 This was the first building that Gardner School and Venture One completed together and due to the many challenges and opportunities was a great success. The construction of this state-of-the-art facility was praised heavily by everyone involved and is considered the blueprint for other facilities that will be built in the future. 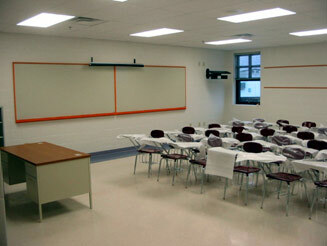 Venture One completed the renovation of Shively Hall at Ohio University in Athens, OH. This complete renovation of the 55,000 square foot residence facility included 68 dormitory style rooms, common areas and a 14,000 square foot dining facility serving a large portion of the Ohio University campus. 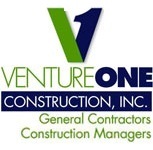 Venture One overcame numerous challenges with undocumented utilities and existing structural issues to deliver a state-of-the-art residential facility. 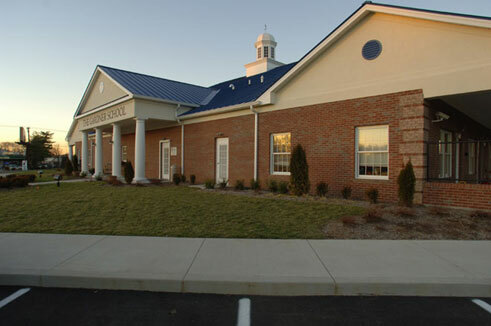 Venture One completed the construction of new additions to Williamstown Independent School in Williamstown, Kentucky, including classrooms, restrooms, locker areas, and corridors. All construction was completed during partial or full school occupancy, through daily coordination between Venture One field personnel and school facility management. All construction exactly matched the architecture of the existing school. 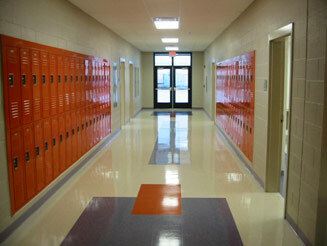 The project also included renovating, upgrading, and rerouting portions of existing school mechanical system.